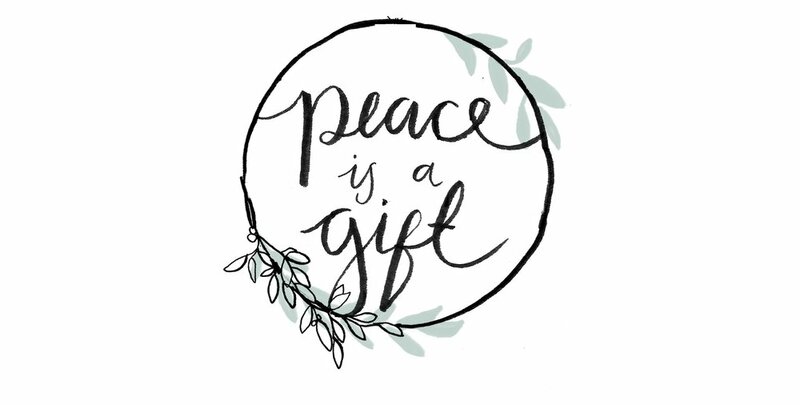 A reminder of peace for the New Year ahead… and a challenge on how to live as Peacemakers, even, and especiallym when it is most costly, following the example of the greatest Peacemaker that ever was, Jesus. Bleating lambs, a dark velvet sky with chandelier stars and a sharp nip in the air. A fire going, the crackle and pop of twigs. The musty smell of well-worn wool and leather, breathing in clear country air away from the bustling city lights. A peaceful evening if ever there was one. Sheep scatter, dozing eyes flash wide, staffs are gripped with white knuckled hands as the shepherds jump to attention. The LORD’s messenger is here: blazing hot, fiery and fierce. Rather than peace, there is fear beyond anything these shepherds have felt before. And yet this messenger who disrupts a seemingly peaceful evening, who causes strong men to quake in their boots brings a message of true peace for all the people, even the shepherds. The promised king is here, a Saviour, a baby dressed in swaddling bands, lying in a feeding trough. It’s not what we expected a King to look like – but the chorus of the angels shows us that God’s message is one of peace for ‘all the people’. It’s a statement we enjoy - especially on calligraphy Christmas cards. Our idea of peace to all people tends to be similar to the original shepherd scene: crackling fires, cosy company, stillness and comfort. But in the chapters of Jesus’ life we are shown very practically the real price of bringing true peace to the world. This one verse shows us what true peace is, and why it was costly. It talks about ‘the punishment that brought us peace’: meaning we can define true peace as eternal relationship and access to our Maker – and it shows us that Jesus had to die to make the sacrifice for us. 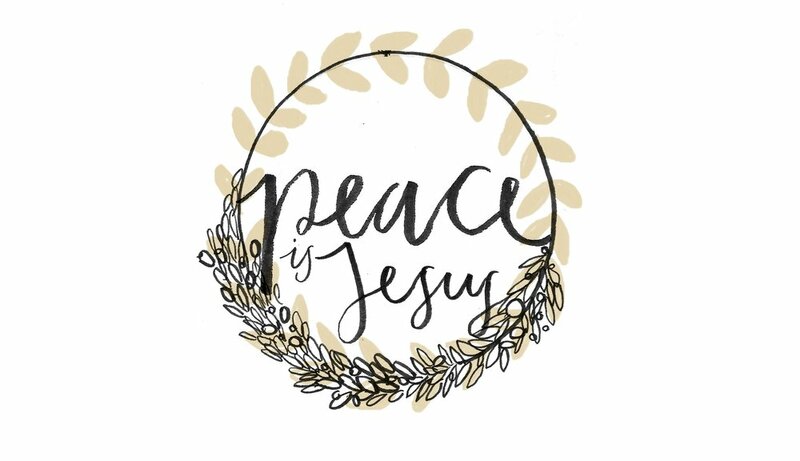 And this is what makes it so precious and costly: we can only access this peace through the work of Jesus – not by anything we can do on our own. No matter your status: whether you’re a shepherd or king, a child or champion, an influencer or feel we’re hardly noticed – if we trust in Jesus we can be eternally at peace with God, through the work of the great Peacemaker. Having received this message of true peace, we are called to share it – even when it’s costly. Wherever we are: whether we are spending time with those we don’t naturally click with, being patient with the family member who puts us down, getting used to the rhythms of holiday life rather than regular routine – the gospel of peace remains unchanged. It is open to all people. So this Christmas, enjoy every reflection of the Lord’s peace to us in the flickering candles, golden roasts, laughter and warmth. But enjoy too seeking to bring His message of peace in the mess and muddle of this broken world ‘to all people’ bringing ‘glory to God in the highest and peace on whom His favour rests’ until He comes again. Gracious God and Loving Heavenly Father, we pray please for the chaotic world in which we live. Please be at work in politicians, those in authority over us, and our own hearts and minds this Christmas. Please help us as your children to seek to bring this message of peace to those around us even when it is costly to do so. In the name of Jesus, the Prince of Peace. 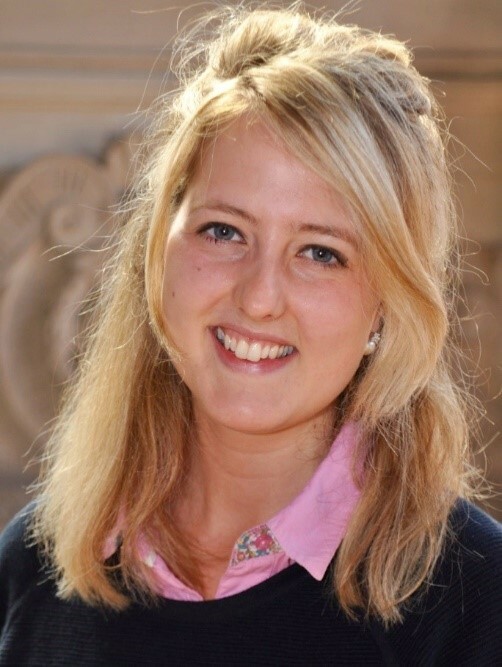 Rebecca was born and bred in Ireland, is now happily married to Chris and living and working in Exeter, teaching law. Rebecca especially enjoys exercise, 121 coffees, a good book and laughing lots.